We want to create authentic community for our members, so we are excited to make strides in that direction alongside social media! Realm is the web-based church software that we are using for many of the administrative needs at the church, but there are so many additional features that our members will soon be able to take advantage of! 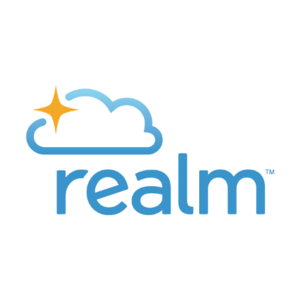 If you regularly attend our church, you can use Realm for online giving now and in the future as a church directory and keeping up with different groups you're involved like LifeGroups, ministry teams, etc. all in an easy to use app and web interface! If you are experiencing any difficulties or have questions, please contact us.